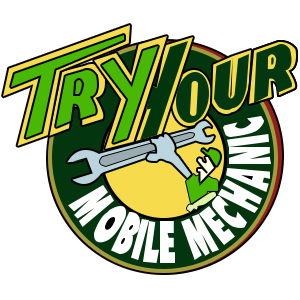 Try Your Mobile Mechanic’s Auto Electricians are licensed and qualified to perform auto electrical and air conditioning repairs to all heavy equipment, trucks, buses and light vehicles. 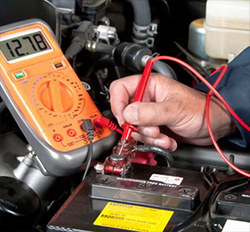 Our auto electrical services range from basic electrical troubleshooting of lighting systems to complete rewiring of large mining equipment and overhaul of electrical components like starter motors and alternators service all of Melbourne’s suburbs like Berwick, Cranbourne, Narre Warren & Dandenong. We’re also able to install electrical accessories including electronic brake controllers, alarms & immobilizers, spotlights, additional power outlets and mine spec of machinery & vehicles. Starter Motor & Alternative Repairs. If your car is having difficulty starting, or have a warning light flashing on your dash you may be in need of a new or reconditioned alternator.